The seal is incredibly important on every window. No one wants to discover a leak in their window when it rains. We make sure that doesn't happen. Upgrading wood or metal windows to double pane vinyl not only cuts down on outside noise and looks nicer, it also helps keep energy costs down by improving insulation. 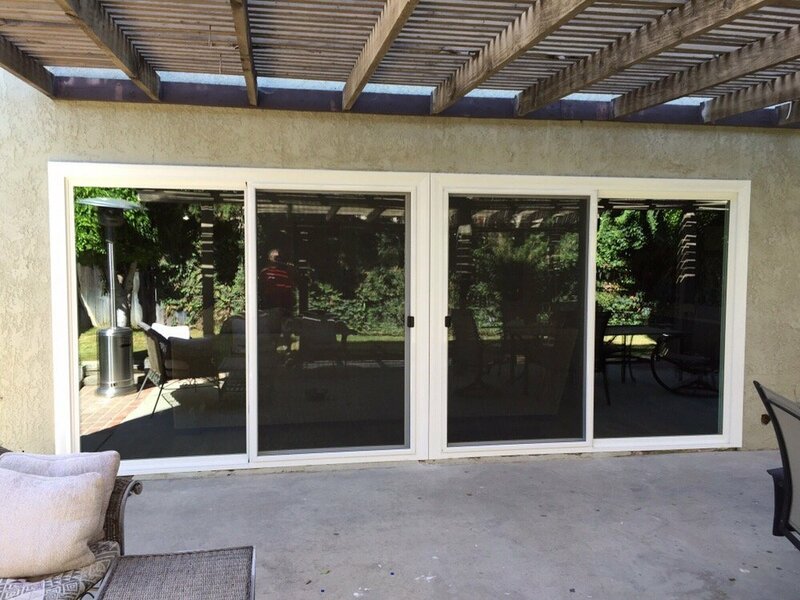 Sliding glass doors look great and provide a lot of light in your home. There are many styles to choose from, so let us know what you're looking for and we'll guide you in the right direction!